I am guilty. Guilty for having my phone in my hand almost constantly. Guilty for loving social media more than I should. Guilty for getting caught up in watching hilarious puppy videos and how-to dinner tutorials before bed each night. OK, I can admit it, I am completely guilty for loving my phone far more than I should. But there is no way I am alone in this. After all, 85% of all Americans own a cell phone and an article from the New York Times actually states that the word associated with our phone obsession is best noted as love. So while we may have a minor (major) obsession with our phone, why aren’t we taking advantage of the technology at our fingertips and using our phones as a refreshing, helpful, and exhilarating additive to our lives? Why aren’t we downloading apps that create a soulful presence on our phones instead of just another app to take up more storage space? If we are glued to our phones so very much, why aren’t we basking in the positivity that can be beaming back at us on the screens we so often turn to? Noted for making it easier to be smarter, theSkimm App is jam-packed with Daily News, Audio Series, Calendar Integration (which actually can sync in conjunction with your own calendar that is already on your phone to ensure planning ahead for various events that may interest you), Reads, and Downtime. This app features a first month free and after that, there is a a fee of $2.99/month to subscribe. Who doesn’t need help feeling empowered sometimes? Consider Shine Text your go-to for feeling in control, prepared, and excited to take on whatever may come your way. We love Shine Text here at Spire (it was in our weekly Energy Email a few weeks ago) and its users agree. Racking up a 4.1 out of 5 rating, it is no secret that this mini-motivator will surely give you the powerful push you’ve been needing. 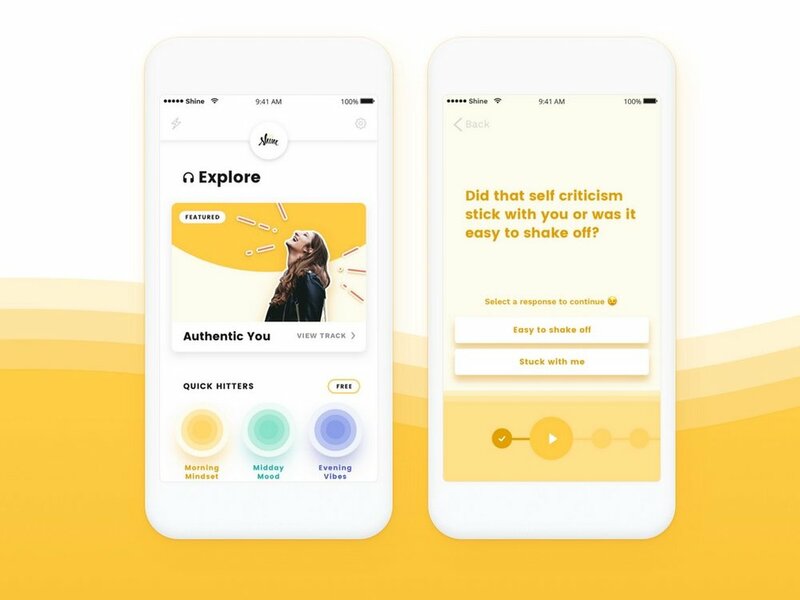 With features such as 300+ affirmations for over 10 life goals including motivation, self-esteem, overcoming depression, new career, stress relief, achieving goals and more, ThinkUp is the type of app that can quickly become a handbook for your day to day changes and ambitions. You can even set notifications to listen to daily talks on reducing negative self reflections. If your calendar looks like a game of tetris, this app is for you. 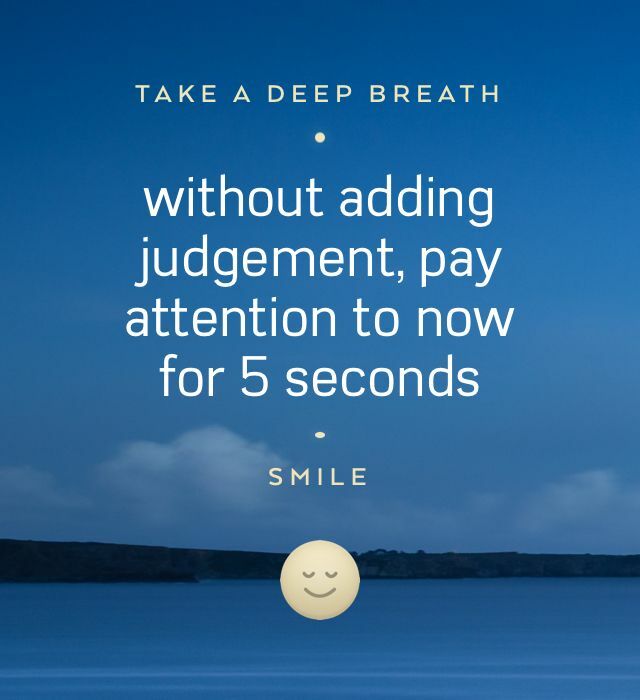 Who doesn’t have seven tiny seconds a day to give themselves a bit of relaxation and mindfulness? In seven seconds not much can get done, but with the help of this app you can choose a time to schedule in those seven seconds of revival, renewal, and personal motivation through quick meditations. With a hectic schedule, it can often feel like there aren’t enough hours in the day. 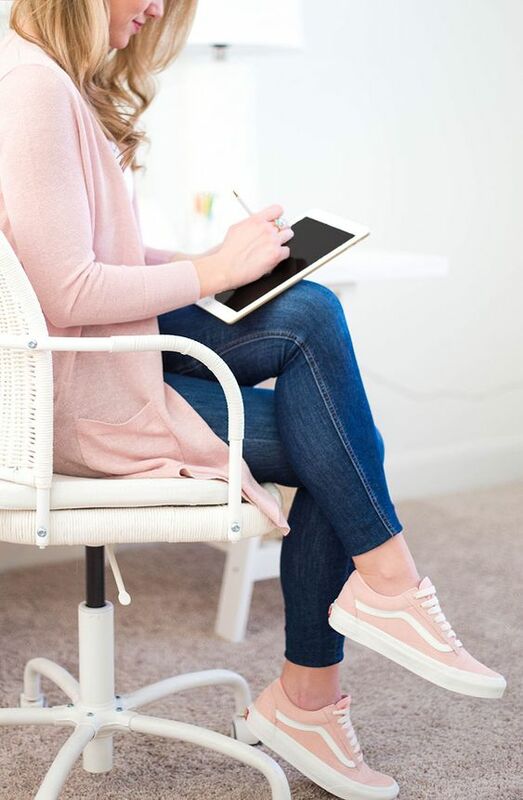 Doo is designed to help with your scheduling and provide a clear and concise way to tackle your day to day goals. With its ambition to help you procrastinate “less,” plus a card layout which allows you to focus on one thing at a time, Doo is the type of app that will allow actively encourage productivity and achievement. 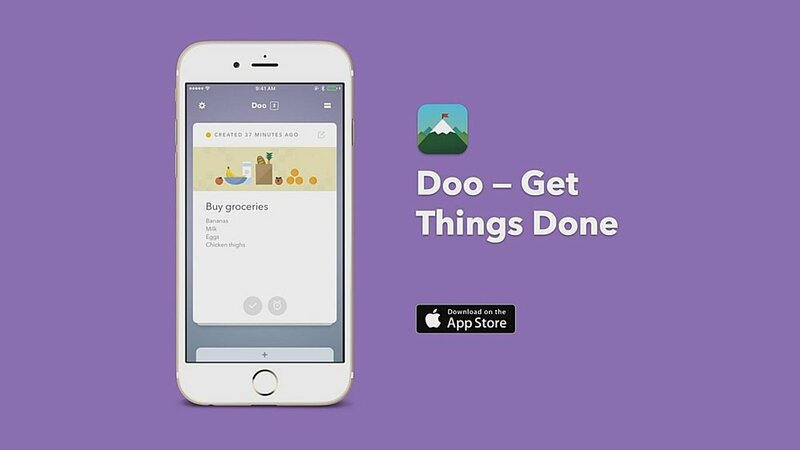 If you are looking to get things done, Doo is the app for you. The Forest app combines self-control and nature wrapped up in a tiny graphic on your phone that represents a tree’s growth. The longer you leave your phone by itself and do the task you’ve been putting off, the seed will sprout into a healthy tree. If you pick up your phone, the tree will stop all growth. This is meant to be a substantial visual for those who can become distracted easily. If you are finding yourself unable to leave your phone for extended periods of time to accomplish a task, the Forest app may be the answer you’ve been searching for. Do you have any favorite apps that help you stay exhilarated? Share with us in the comments below!